As a business owner, do you ever wonder (or want to be reminded) of how you can Like another Facebook Business Page as your page, vs. as an individual? Perhaps you have a partner, a colleague or a member of your business networking group you’d like to help promote. Or perhaps you’d like to ask another business to promote your Facebook Page to help your company get more visibility. Select a Page and Submit. To see a list of all the Pages that your Page has liked, go to your Page and scroll down to Pages liked by this Page in the right column. To see posts from pages that you’ve liked as your Page, go to your Page and click See Pages Feed in the right column of your Page. 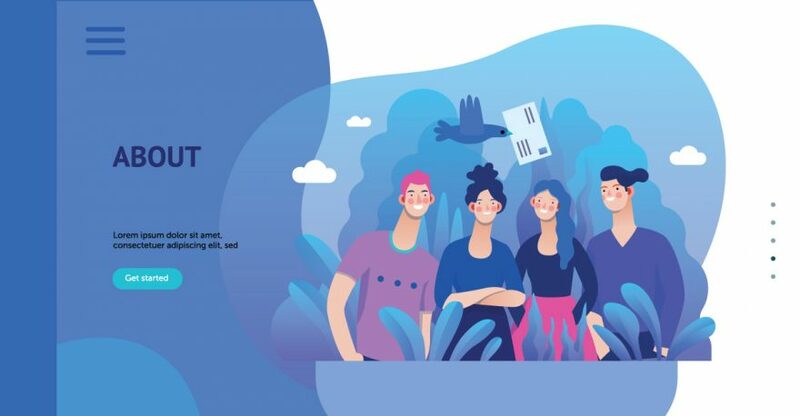 You and your website designer have finally selected the WordPress theme (from the thousands that are available) that you feel is the best fit for your website. However, it’s not completely matching your vision and you want to make adjustments to the design. This is where using a child theme comes in. It’s important to understand what a child theme is and its relationship to the original, or “parent” theme. The parent theme is “a complete theme which includes all of the required WordPress template files and assets for the theme to work.” The child theme inherits the look and functionality of the parent theme but can be used to modify any part of the theme without touching the parent’s core files and assets. The child theme overwrites specific assets of the parent theme, while maintaining the rest from the parent. Create a theme folder in your wp-content/themes folder. Create a stylesheet that you will put in that child theme folder that designates the parent theme stylesheet. Enqueue stylesheet by creating a functions.php file for your child theme and include the enqueue PHP script. For the full instructions on how to do this, visit the WordPress theme handbook page. You should avoid making changes directly to the parent theme files, as your customizations will be lost once the theme is updated. Some people will then skip theme updates in order to avoid this, but it is not advisable to do so; the updates may include important bug fixes and new features and skipping them could result in security and compatibility problems. Before you engage a new website designer, be sure s/he understands the importance of Child Themes, and plans to implement one on your new WordPress website to prevent problems and unnecessary work maintaining your site in the future. UmeWorks has built many WordPress websites and implements child themes as part of our usual practice. 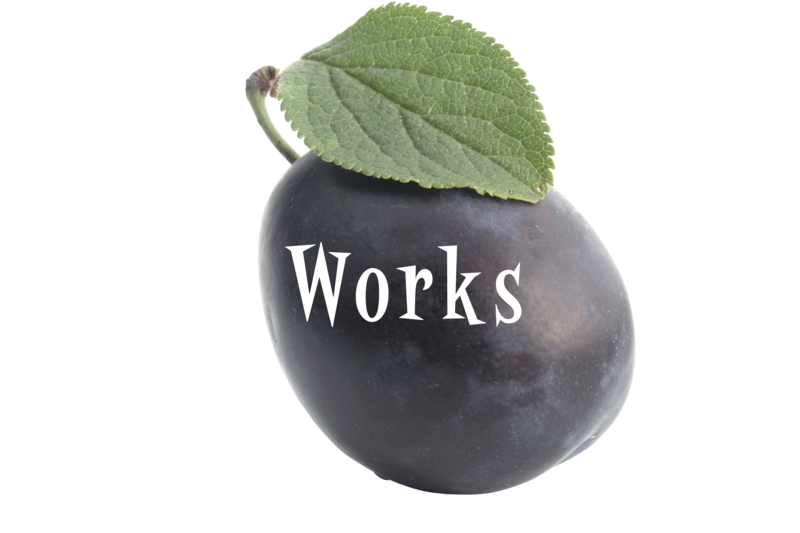 If you want an experienced website designer and developer, schedule a free initial phone consultation with UmeWorks to discuss your website needs.